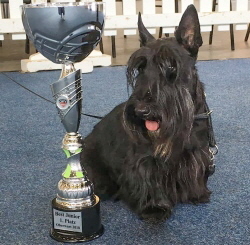 won Best in Show (BIS)! 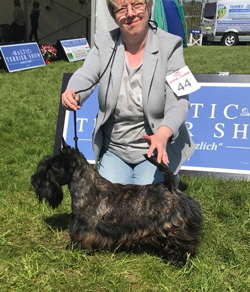 as well as 3rd Best Terrier (BIG-3)! 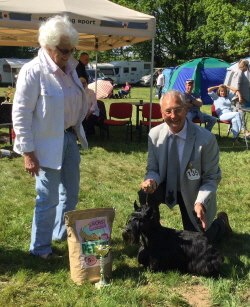 won Best Short-legged Terrier (BNL)! 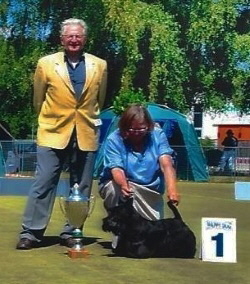 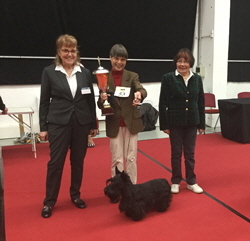 won Best Short-legged Terrier (BIS-2)! 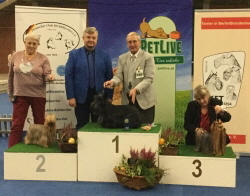 won 2nd Best Terrier (BIG-2)! 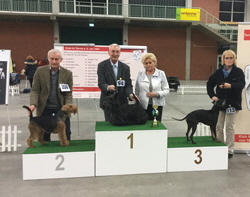 won 2nd Best Veteran (BIS-V-2)! 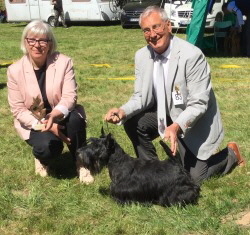 won 2nd Best Terrier (BIS-2)! 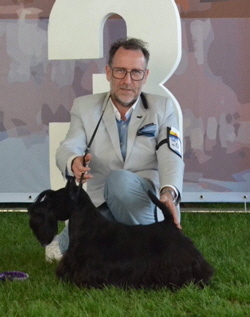 won 3rd Best Terrier (BIS-3)! 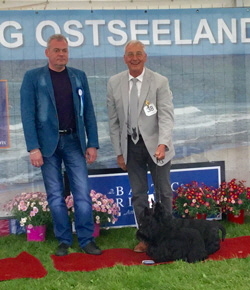 won 3rd Best Short-legged Terrier (BNL-3)! 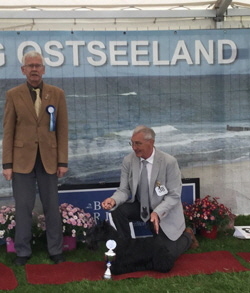 won Best short-legged Terrier and BIS-2! 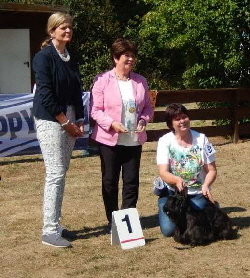 won 2nd best Baby (BIS-2-Baby)! 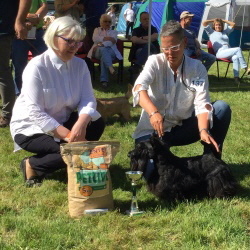 won Best Veteran in Show (BIS-V)! 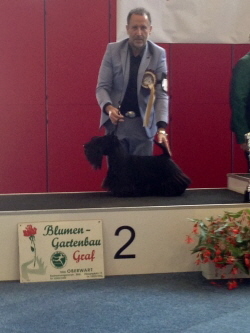 won 2nd Best in Show (BIS-2)! 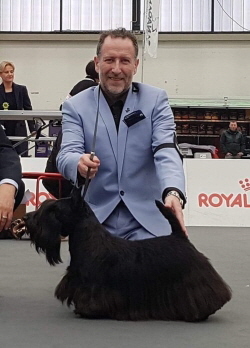 won Best in Show ! 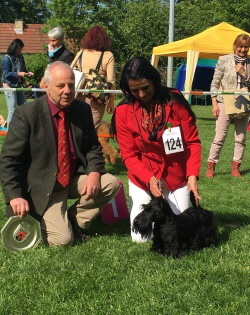 won Best Puppy in Show ! 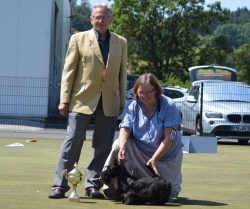 won Best Junior in Show (BIS-J) as well as Best shirt-legged Terrier (BNL)! 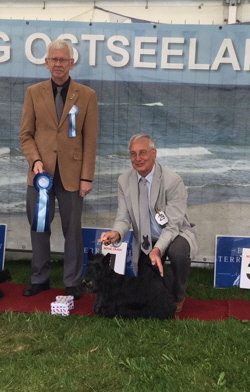 won Best short-legged Terrier (BIS-2) as well as Best Veteran (BIS-V)! 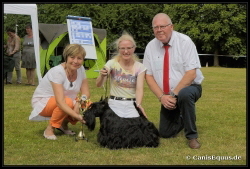 won Best Junior in Show (BIS-J)! 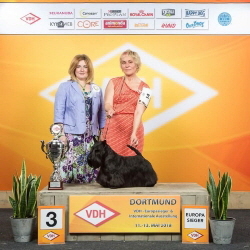 Baltic Terrier Junior Award ( for the Best Junior of both days)!